Site. Select a site exposed to full sun. Too many gardeners try to grow vegetables in competition with trees, shade from buildings, or fences. 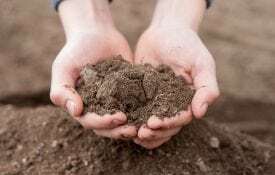 The soil should be well drained and free of harmful chemicals, oil, ashes, mortar, etc. Soil Management. You can improve your garden soil by adding organic matter—compost, leaf mold, or well-rotted sawdust. Work it into the soil in the late fall. Lime and Fertilizer. A soil test is the best way to determine lime and fertilizer needs. Your county Extension office has information about soil tests. Testing at least every 3 years is a good idea. For most vegetables, the soil pH should be around 6.0 to 6.5. To be effective, the lime must be mixed into the soil before planting. Long-season crops such as tomatoes, cabbage, pepper, okra, and potatoes need more fertilizer than short-season crops. Experience and close observation are the best guides for additional side-dressing. Seed and Plants. Seeds are cheap, so get the best available. Don’t seed too thickly. Plant small seed, such as turnips and carrots, about 1⁄4 to 1⁄2 inch deep. Plant larger seed, such as beans, cucumbers, and peas, about 1 inch deep. Use only stocky, healthy, fresh plants. Always water transplants to settle the soil around roots. Set tall plants deeper in the ground than they grew originally. Weed Control. To control weeds, use a mulch. Deep cultivation after plants are older will do more damage than good. Chemical weed killers are not usually recommended for home gardens. Before using a weed control product, get full information on how to use it and what crop it should be used on. Irrigation. Water is essential for a top-notch garden. During long dry periods, soak the garden thoroughly once a week; don’t just sprinkle daily. Light, frequent irrigation helps only during the period of seed germination. Overhead irrigation, especially late in the afternoon, is likely to spread certain foliage diseases. If you use overhead irrigation, do so earlier in the day so plants can dry before night. Disease Control. The best practices in disease control are rotation, clean seed, resistant varieties (when available), early planting, plowing under old crop debris, mulching, and seed treatment. 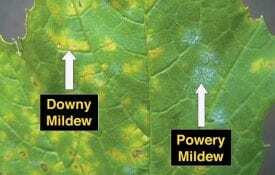 Chemical fungicides may be used to control some common leaf diseases of tomatoes, squash, cucumbers, and cantaloupes. If the garden is heavily infested with nematodes, either move the garden or heat the soil through a process called soil solarization. Insect Control. For a successful garden, you must control insects. Early planting will miss some insects, but usually, you’ll have to use insecticides. Use biosensitive insecticides as your first choice to treat for insect problems in the garden. Safer insecticidal soaps will help control aphids and other soft-bodied insects early on. Malathion is a good all-around material for aphids and red spider mites and gives some worm control. Carbaryl (Sevin) is another effective material, especially for bean beetles, tomato and corn earworms, cucumber beetles, and pickleworms. Bacillus thuringiensis or Bt (Dipel, Thuricide) is an excellent biological control for cabbage worm or cabbage looper. Use all chemicals—for insects, weeds, or nematodes—according to directions on the label. The label will tell you the amount to be used, the crops to use it on, and the number of days between application and harvest. The label is one of the most important pieces of garden literature available. Read and heed it for effective use and safety. Harvesting. The main reason for a home garden is to produce high-quality vegetables. Harvest often to get vegetables at the proper stage of maturity. If beans, okra, cucumbers, etc., are left to mature fully, the plant will stop producing. Early morning harvest, before vegetables absorb heat from the sun, is best for most vegetables. 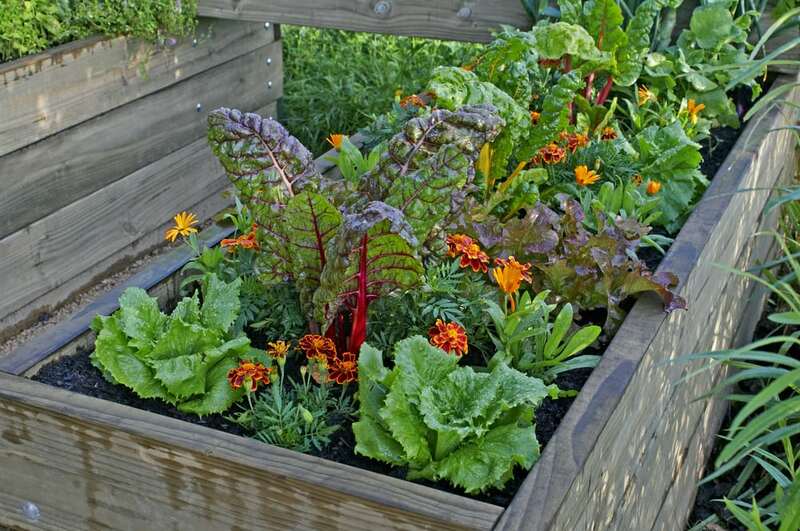 Freeze or can the surplus if you want to enjoy your garden all year. These planting dates are for Central Alabama. For South Alabama, make spring plantings approximately 10 days earlier and fall plantings 10 days later. In North Alabama, make spring plantings approximately 10 days later and fall plantings 10 days earlier. The planting chart is two pages. Use the button at the bottom of the chart to advance it to page 2. You can also type the vegetable you are interested in the chart’s search box. There is a “Print Table” button at the bottom to print a copy of the contents of the table. *Days to maturity are from planting seed or setting transplants in the garden. 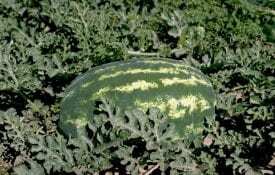 The number of days will vary depending on cultivar (some mature earlier than others), temperature, and general growing conditions. Check catalogs for individual maturity time. **Cultivars listed in this chart represent a few of those recommended for Alabama. There are many other good cultivars that are worthy of trial in the home garden.